Late last year I had the pleasure of being taught under Amy, who is one of Auckland's top award-winning newborn photographers. My mentoring session was shared with another two local photographers, and we spent half the day photographing this gorgeous little guy together. Photography is the sort of art that is constantly evolving, and working with babies involves a lot of knowledge regarding health and safety, so continuing my education is so important to me. 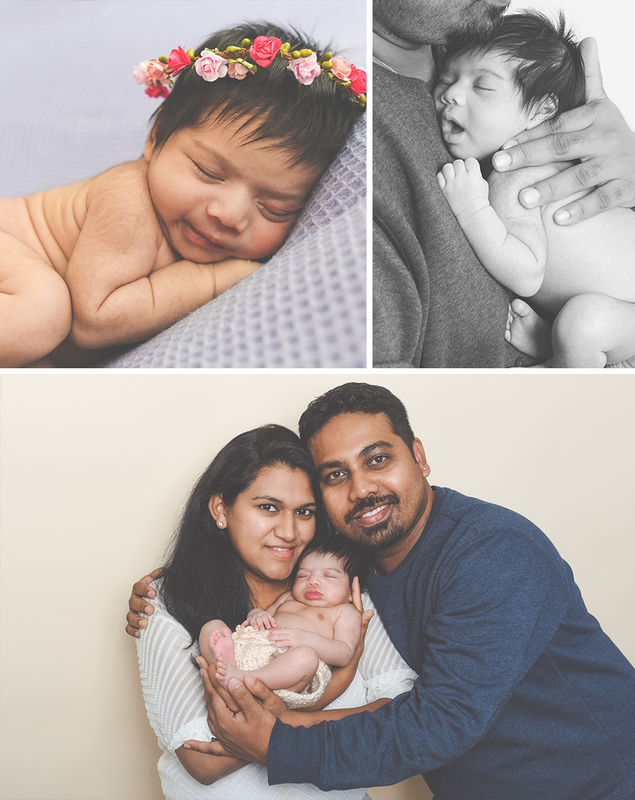 I would highly recommend Amy as a mentor to any other photographers, and I am positive my experience working with her will improve my work and newborn safety knowledge. Below are some of the images I captured of our second model of the day! I had the privilege of photographing my nephews and their wonderful parents recently, Alex (age 2) and Zachary (11 days). Welcome to the family Zach!